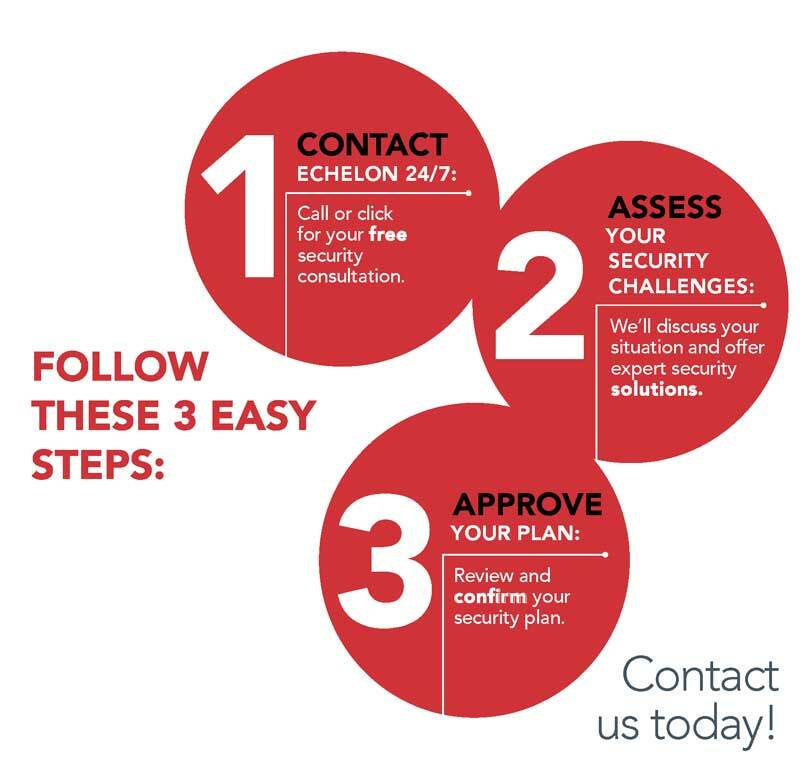 Echelon understands that your security needs may change over time. As your security partner, we remain flexible so that we can offer solutions that evolve to meet your needs, regardless of your situation or industry. 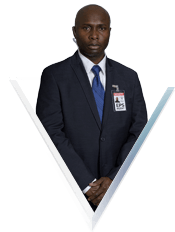 Our certified security guards must meet strict qualifications to join our team. 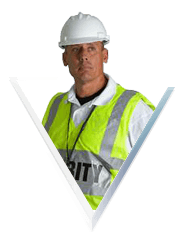 Once hired, we provide them with the specific on-site training, technology, equipment and supervision needed to resolve your security challenges. 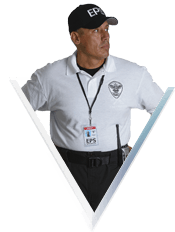 As you need additional guards or security services, we’ll respond quickly, affordably, and reliably based on our experience in public and private sector security. 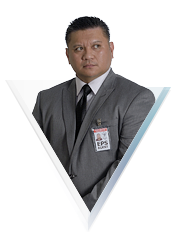 Echelon Protection & Surveillance provides exceptional Security Guard Services, Personal Protection and Private Investigation Solutions for your unique business or personal needs. 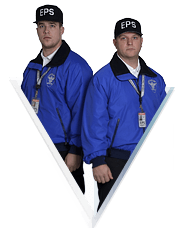 Our experienced security professionals are trained and certified to protect your people and property in any situation by solving problems, de-escalating situations, gathering useful information and stopping unwanted or illegal activity. Our affordable and flexible business model allows you to increase or decrease services as your situation changes. 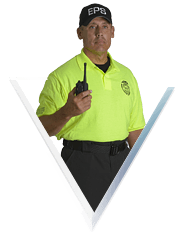 We welcome you to hire Echelon on a trial basis to discover for yourself why we’re the security company of choice for the public and private sector in our region. Contact us today for hourly rates and expert guidance. We’ll assess your security challenge and develop a smart and efficient solution that optimizes your security budget and puts your mind at ease. 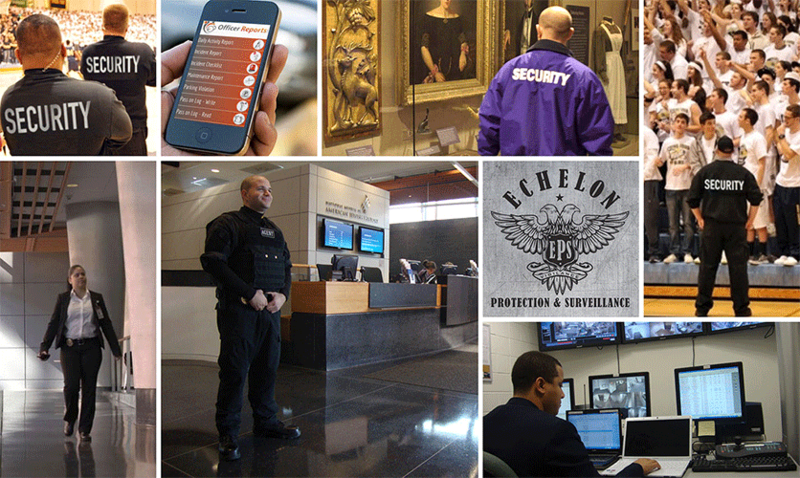 WHY CHOOSE ECHELON’S SECURITY SERVICE? 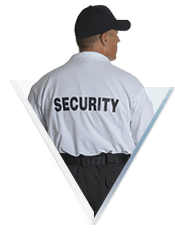 Protection of your people and property only comes when you work with a security service that is a true partner. 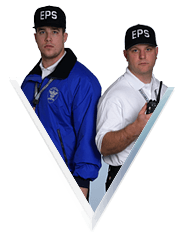 At Echelon Protection & Surveillance, our vigilance never wavers – from sunrise to sunset you are protected and secured by fully-trained and certified security service experts armed with the technology to always respond appropriately to everyday challenges, crisis, and emergencies. All verified and documented using technology, for your peace of mind. 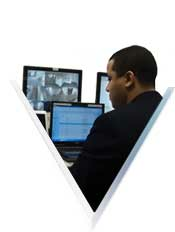 What makes our security service different? Learn more here. Call 610 831 0277 for your Free Consultation.